ESCO International provides process expertise, design, supply and integration of advanced oxidation processes, UV and ozone systems for industrial, municipal and commercial use, including swimming pools and spas. 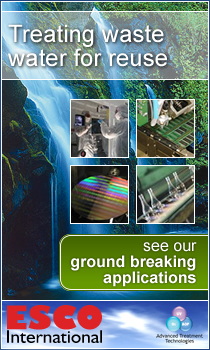 We use the latest advances in ozone and UV technologies, catalytic media as well as experimental design tools and procedures to design efficient advanced oxidation systems for the removal of challenging organic pollution from water, to fully degrade contaminants in waste waters and gas effluents, to disinfect contaminated waters and air and for synthetic photo-chemistry. The latest development in advanced oxidation processes is focused on refractory organic compounds, TOC and COD reduction where conventional treatment processes are either ineffective or are too costly. 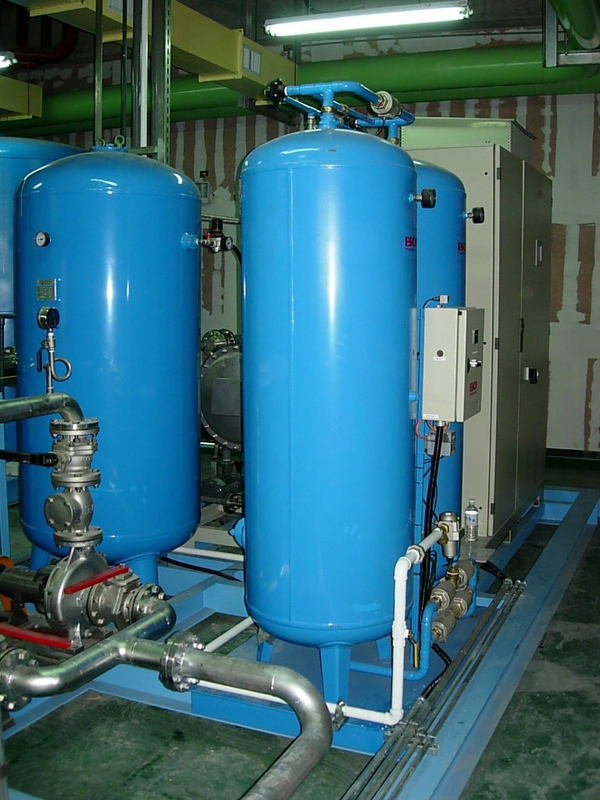 For this purpose ESCO International designs high performance, engineered advanced oxidation treatment systems which are redefining industrial standards. 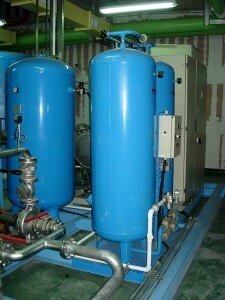 ESCO International supplies a wide range of ozone generators and ancillary equipment, ozone skid packages, UV systems, advanced oxidation systems and complete turn key systems for a wide range of applications. 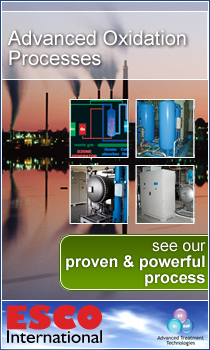 Advanced Oxidation Processes Brochure can be viewed by following this link. ESCO International’s advanced oxidation process design is a concept based on the integration of different process steps into a fully engineered master AOP system.